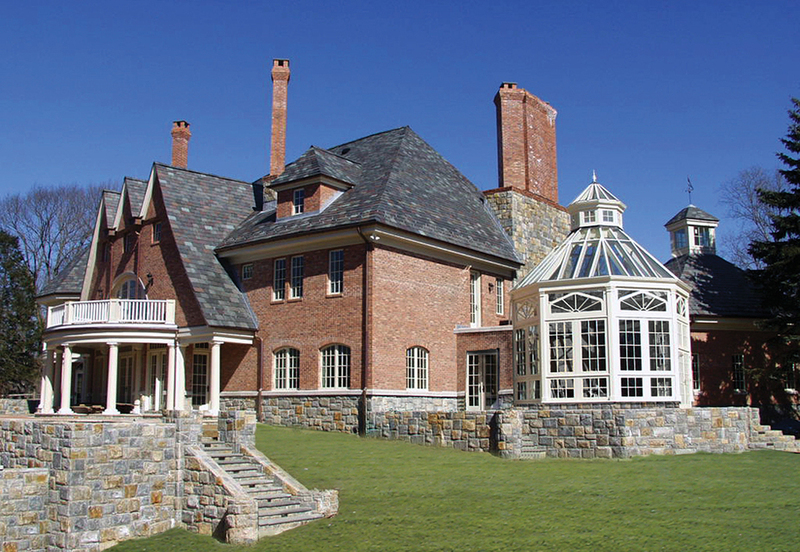 We specialize in offering a completely bespoke service from design conception to completion for those seeking greater customization and individuality in architectural design. 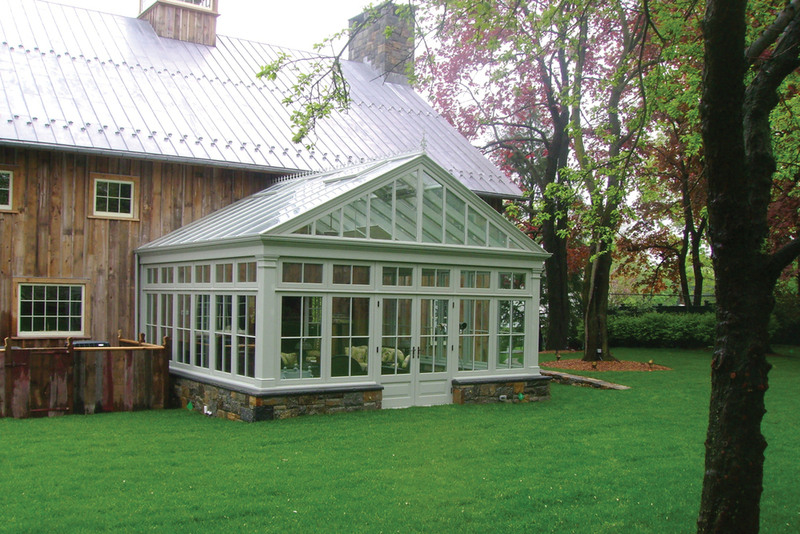 Your hardwood Conservatory or Orangery should compliment your existing homes’ architectural style as well as reflect your individual tastes ad requirements. 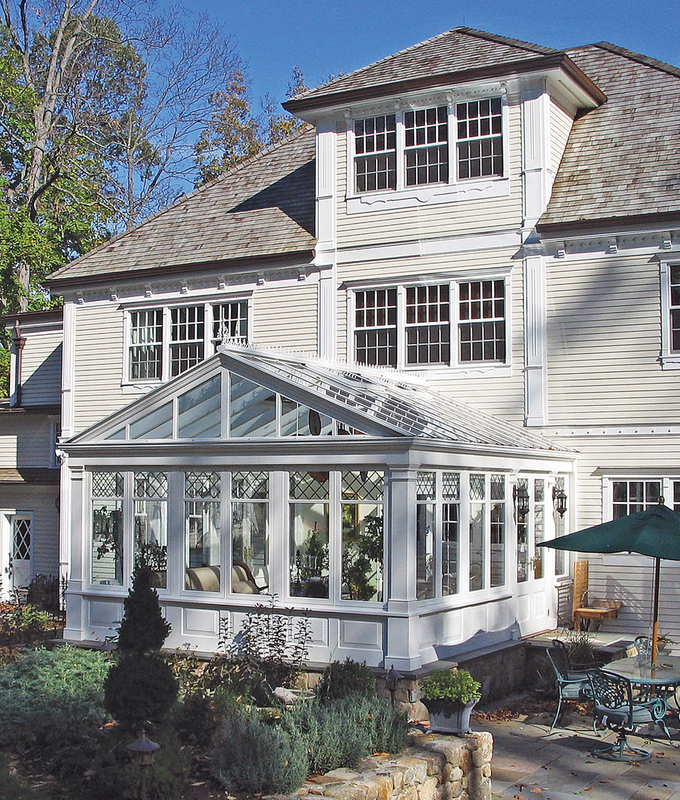 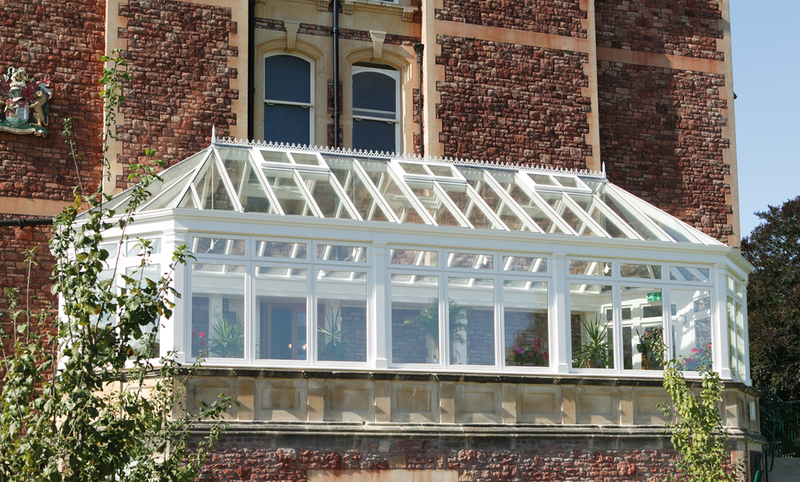 Hardwood Conservatories and Orangeries themselves are wonderful additions enhancing your homes’ appearance, providing additional living space and adding value to your property. 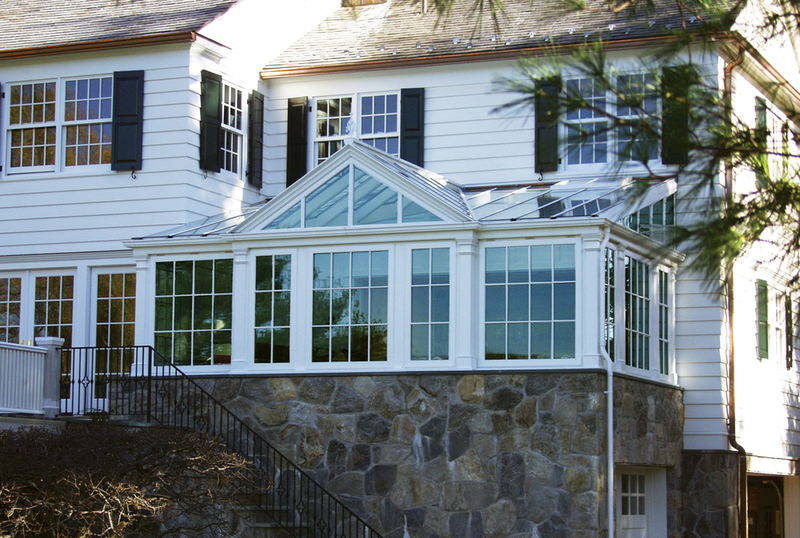 By allowing you to enjoy the ever-changing natural light at any time of the year, they bring the outside inside in complete comfort and style.